Yeo Moor Primary School, Clevedon Community School. Jack Butland is an English professional footballer currently playing for the Stoke City and the English national team as a goalkeeper. Professionally he started playing in 2007 representing Birmingham City and from 2013 started playing for Stroke. Butland established himself as a first choice keeper at St Andrew's in 2012–13 season. As of 2018, he has been selected as one of the 23-man England national team squad for the 2018 FIFA World Cup. 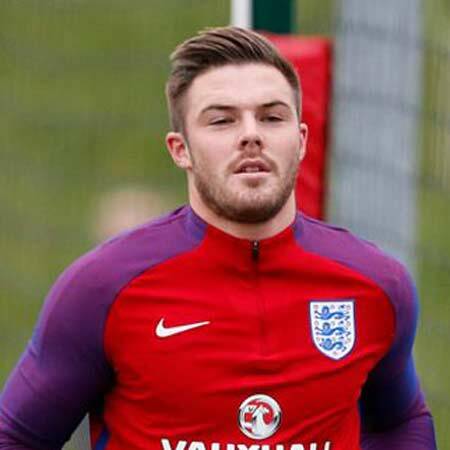 Jack Butland was born on March 10, 1993, in Bristol, England and was raised in Clevedon. He holds British nationality and belongs to Caucasian ethnicity/race. He attended Yeo Moor Primary School and Clevedon Community School. In September 2011, Butland made his England Under-21 debut, then he joined League Two club Cheltenham Town for a month on loan to acquire experience of first-team football. He directly got a spot in the playing eleven debuting in a match against Macclesfield Town. He signed a new contract with Birmingham while he was still out on loan. Again in February 2012, Butland rejoined Cheltenham on a youth loan until the end of the season. After Boaz Myhill, the first-choice goalkeeper of Birmingham suffered an injury Butland was called back to his parent club with three matches remaining in the regular season. Out of his 24 appearances for Cheltenham he conceded 26 goals. Jack Butland was given squad number 1 for 2012–13 season by Birmingham after Ben Foster's departure. After three days of his full England debut, he played his first competitive match for Birmingham against Charlton Athletic which ended in a 1-1 draw. In December 2012, it was announced due to the club's financial difficulties the players will be transferred. But Butland told he was wasn't ready to leave the club and he rejected the possible chance to transfer to Chelsea. On January 31, 2013, Butland signed a four-and-a-half-year contract with Premier League club Stoke City with an initial $4.42 million (£3.3 million), rising to $4.69 million (£3.5 million). On September 26, he joined Championship club, Barnsley on a 3-month emergency loan. Butland made 13 appearances for Barnsley before being recalled by Stoke. 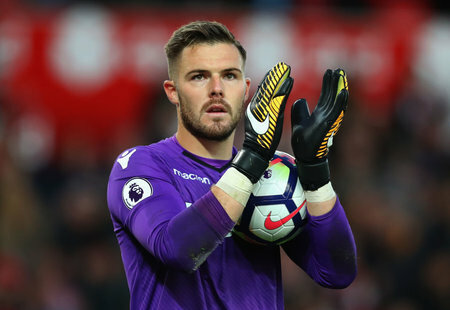 On January 1, 2014, Butland debuted in Premier League for the Potters against Everton and on 12th January, he made his first league start against Liverpool. Butland joined Championship club, Leeds United for the remaining 2013-2014 season. He went straight into the first team of Leeds after its choice keeper, Paddy Kenny got injured and kept a clean sheet in the debut match against Middlesbrough which ended 0-0. Butland joined Derby County on a one-month loan on October 2014 and played for six games before returning to Stoke. He signed a contract extension with Stoke in March 2015. He won many Man of the Match Awards for his breakthrough performance due to which he was signed by Potters for five years in March 2016. Butland made total 35 appearances for Stroke in 2015-16 which earned him the club's Player of the Year Award. Due to his ankle injury, he missed the opening matches of 2016-17 pre-season. On April 22, 2017, Butland made his return from injury against Swansea City. He played in the final five matches of the 2016-17 season. Jack Butland made his international debut on October 3, 2008, for England Under-16 team in the 6-0 win against Northern Ireland. In 2009, he moved to Under-17 and the following year, he played during the final stages of the European Under-17 Championships against Spain. His breakthrough performance during the season helped him to win a spot as one of two goalkeepers in the 22-man team of the tournament. Butland was the part of the Under-19 team which reached the second round of the 2011 UEFA Under-19 Championship but lost against Spain. He was also included in the 2011 FIFA U-20 World Cup playing squad. On September 1, 2011, he made his debut for the England Under-21 team for the 2013 European qualifier against Azerbaijan. Butland is one of Stuart Pearce's 18-man Great Britain team for the 2012 London Olympics. He started all of Britain's group matches in the tournament and conceded 2 goals. He was named one of the five standby players for England's UEFA Euro 2012 squad and was called on 25th May after John Ruddy met an accident during the training. Butland is selected in the 23-man England national team for the 2018 FIFA World Cup which will be held in Russia from June 16. Jack Butland is one of the successful English players and has accumulated an estimated net worth of $26.8 million (£20 million). 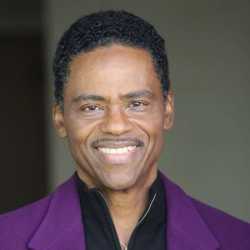 His market value is $17.62 million (€15 million). His estimated salary is $67k (£50,000 ) per week. Butland owned an Audi RS5 which cost $70,900 which was stolen from his house in Walsall. He donated $6707 (£5,000) to the Great Britain women's deaf football team. He is a brand ambassador of Nike and other brands. He earned an impressive sum from his endorsement deals. 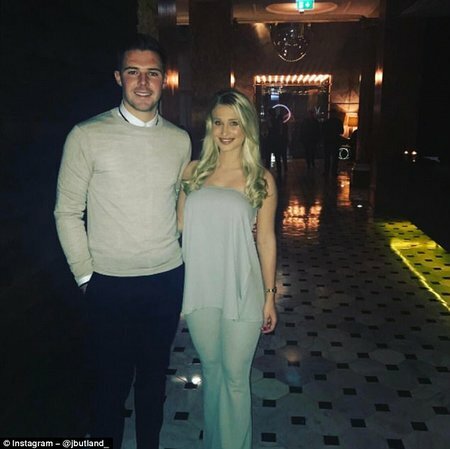 Jack Butland got engaged to his longtime air hostess girlfriend, Annabel Peyton on May 2018. The duo is together for a long time but exactly when they started dating is not public. As per some online sources, the duo first met on a flight in Emirates Airlines where Peyton worked as a cabin crew. Butland is very open about his relationship with Peyton. They are often spotted holding hands at public events. He also never hesitates to shower his love for his now fiance via social media. 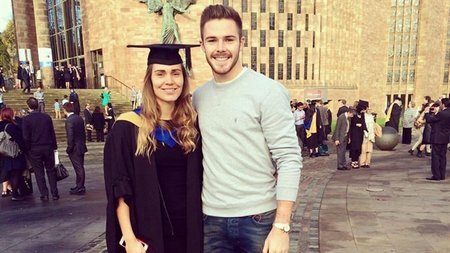 Previously, Butland dated his childhood sweetheart, Steph Parsons. She served as a sports massage therapist in Bristol. The duo first encountered during their school days in Somerset and started dating in 2007. However, the couple called off their relationship after nine years in 2016 due to some personal issues. Butland has a Golden Cocker Spaniel named Ralph. He is quite active on social sites like Instagram and Twitter. As of 2018, he has 185k+followers on Instagram and 178k+followers on Twitter. Besides football, he also plays golf in leisure time. Know about Butland a little more through the video below.